Jen O’Malley Dillon was deputy campaign manager for former President Barack Obama’s 2012 re-election bid. "We're excited that Jen O'Malley Dillon has joined our team," O'Rourke said in a statement Monday. "Her leadership, experience and creativity will be a great addition to a campaign that is already doing so much to bring people together to overcome the greatest set of challenges this country has ever faced." "I’m so excited to join the [O'Rourke] team and get to work building a campaign that will lift people up and unite them to meet our challenges, and that will show up everywhere and listen to & value every voice," O'Malley Dillon wrote in a tweet, sharing a New York Times story that first reported her hiring. 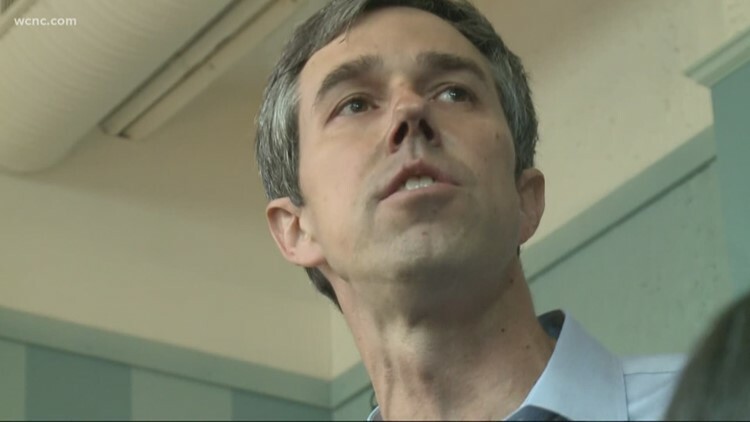 The hiring of O'Malley Dillon signals that for his White House bid, O'Rourke is willing to look beyond the inner circle he kept during his U.S. Senate campaign against Republican Ted Cruz. For that race, his campaign manager was a political novice and family friend, Jody Casey.